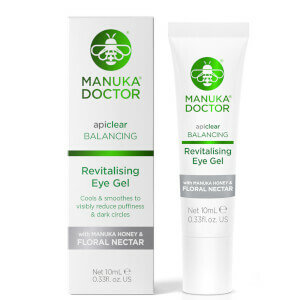 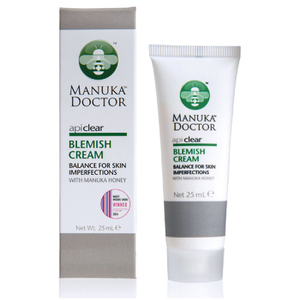 Discover the range of incredible, effective skincare from Manuka Doctor here at Mankind. 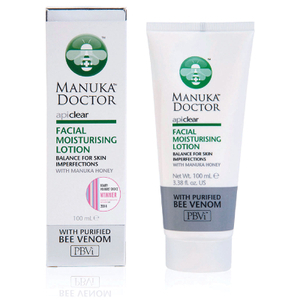 Manuka Doctor offer a range of naturally inspired, scientifically enhanced skincare formulations which offer genuine benefits for the skin. 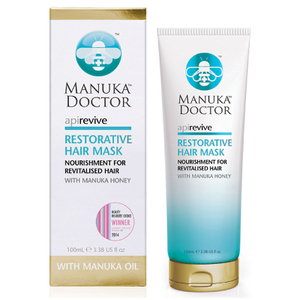 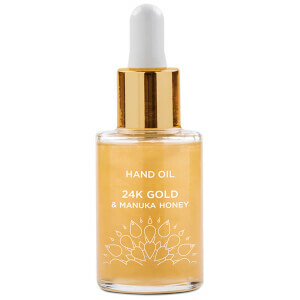 Made using the highest performing ingredients from New Zealand bee hives, their formulations are refined, concentrated and 100% bee friendly. 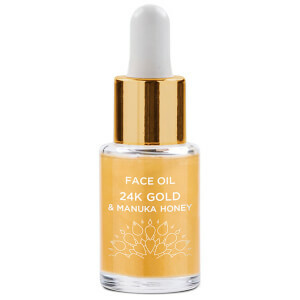 The brand put the skincare needs and concerns of people across the world at the core of everything they do, providing high performance skincare regimes to help you to achieve the ultimate skin confidence. 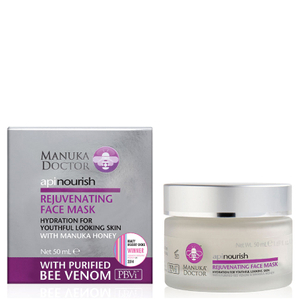 The Manuka Doctor ApiNourish Rejuvenating Face Mask is a collagen boosting, anti-ageing mask used to treat tired, dull and mature complexions. 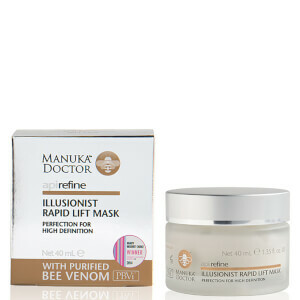 This deeply penetrating mask uses powerful, naturally sourced ingredients for firmer, revitalised and youthful-looking skin. 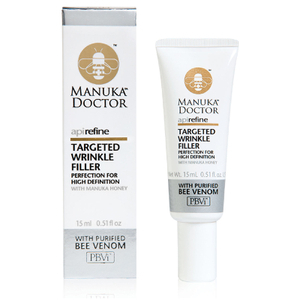 Formulated using purified bee venom™, Manuka honey and royal jelly, it lifts the skin, combats wrinkles and reduces the look of fine lines. 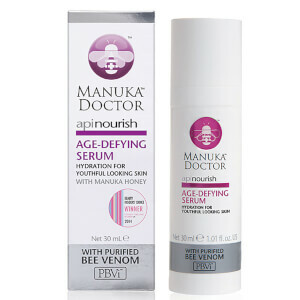 Encouraging skin cell regeneration and repair, the creamy formula is quickly absorbed, providing a moisture surge to skin for improved elasticity and texture. 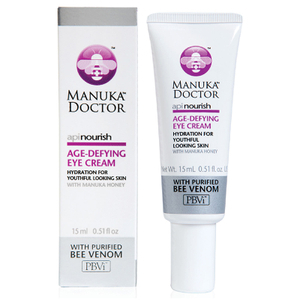 Skin will be left smooth and hydrated. 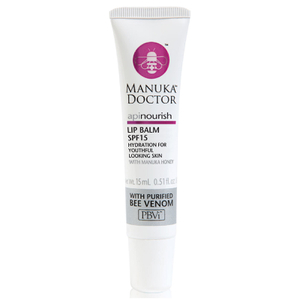 The Manuka Doctor ApiNourish Lip Balm SPF15 is a deeply nourishing, honey flavoured creamy lip balm. 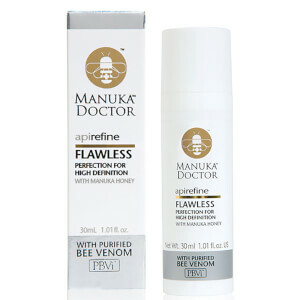 Formulated using purified bee venom™, Manuka honey, shea butter, cocoa butter and SPF15, it prevents dry, chapped lips as well as sun damage. 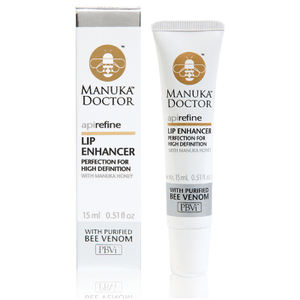 Continuous use will comfort, plump and stimulate elasticity for soft, smooth lips.